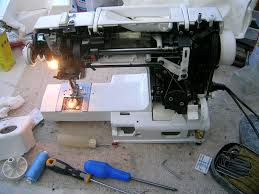 If you live in or around Maryborough and need your sewing machine or overlocker repaired or serviced, please call us on 41244420. 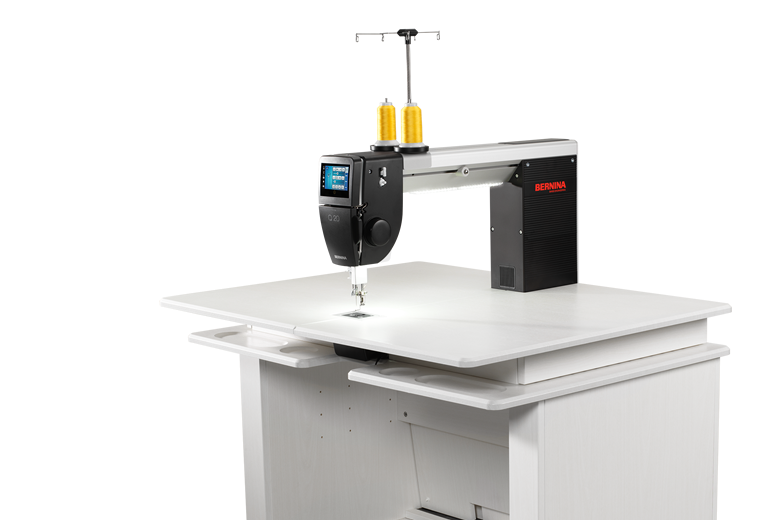 Now in stock….the new Bernina B20 Long Arm Quilting Machine. Come in and sew on it yourself to experience how beautifully this machine stitches! We’re having so much fun with this new product… Testing out all the applique possibilities and playing with heat press vinal….more photos to come.